I’ve been quite taken by this poem. It’s beautiful. It catches something – some undefinable, wistful emotion. I want to read more poetry and one evening I was engaged in this very activity. And by that I mean I read ten poems. I am now a poetry devotee and am obviously an expert. I’ve been reading a steady stream of factual books. This is shocking, for my reading habits generally are ‘fiction with a sparse, tiny, weeny smattering of factual’. But no. Not this month. Nor last month. I’ve been reading books and they’ve all been off my factual shelf. I wouldn’t say that I loved this book – I’ve even removed a star, for I like to re-award stars after a little thought marination. 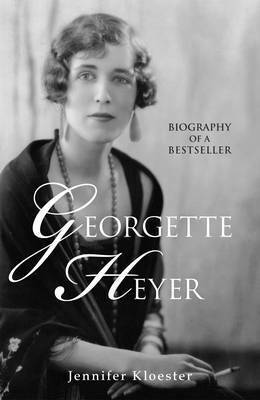 I liked to learn of Georgette’s personal life because I’m a stalker even though what I read was a tad depressing. There was a heavy focus on bills, and the need to pay them. Georgette was the family bread-winner and she had to write to keep her family’s head above water. It was a little depressing to be constantly reading about them – and it must have been even more so to have this heavy burden. Her letters were one-sided. We only really read her letters to people and though I love the woman’s work, constantly reading of her very. strong. will and so very self-deprecating nature was a little … overwhelming? I don’t think we’d have got on. I know. It’s an enormously sad fact, but I rather think I’d be diving under the sofa or out of the window if she was coming. She sounded like a strong character who I’d rather admire from a distance. A great distance. Rather unconventional, she seems. (Like Yoda, I speak.) Her relationship with her husband was a meeting of minds and hearts, but quite passionless. And for me, I find this rather dispiriting. She wrote such wonderful novels, and I’d like to think she had a complete Happy Ever After. She once said that she was to be found in her work. I think I’ll enjoy finding her there, rather than in her biography. This book. This book. I couldn’t put it down. I came home from work, found this had arrived, picked it up, and gobbled the whole thing down in one afternoon/evening. … and found it all fascinating. Every bit of it. This is quite astounding for business and economics are not two words that bring much excitement to mind. ‘He is one of the luckiest journalists alive just to have survived his research,‘ says the Washington Times in the first page blurb. And he is. 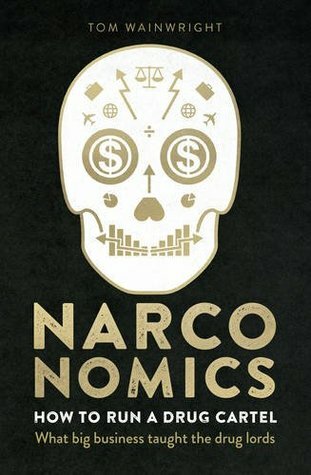 But honestly, if you want to be informed about the war on drugs, on how it could be more effective, on how the drug cartels work and how their franchising is a bit like McDonald’s (for realz!) I’d highly recommend this book. It’s the best one I’ve read this year. This episode is late because a) I decided to reread A Civil Contract and b) I have a bad habit of playing chicken with deadlines. full of book chats – I love talking about books and want to talk with you about them. 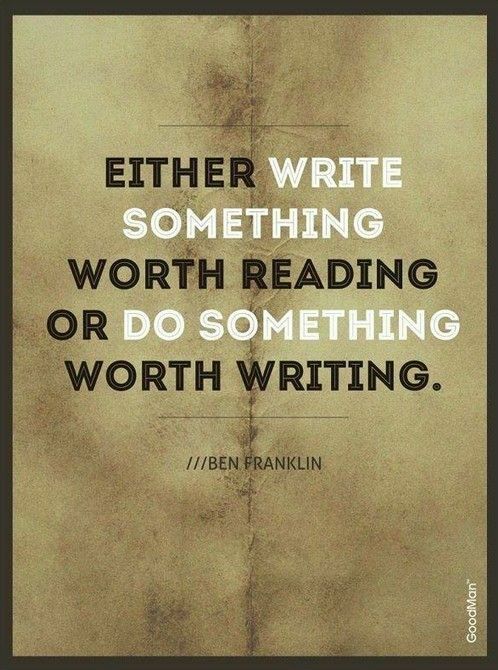 The written word is brilliant. The spoken word is too. With this blog and this podcast? Best of both worlds. have a few interesting pronunciations. be (hopefully) increasing in quality with every episode. The first episode is entitled How Do You Reform a Rake? and should show up in a nice media box beneath this paragraph. If it doesn’t … WordPress? After three years? This is how you repay me?! Fear not, it shall not all be rehashed blog posts. I have authors and books aplenty that I want to share with you. 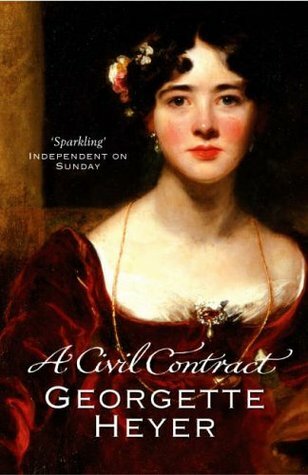 The Rose Garden Husband is next week’s book, and after that I intend to persuade you that A Civil Contract by Georgette Heyer is one of the best things since tea was invented. The future is bright and bookish, my friends! Ah-hem. Moving on. The time has come to discuss one of her side-characters. He’s long been a favourite of mine. I have decided to share him with you. It is my firm opinion that Lord Legerwood – found in Cotillion – is the best thing since sliced bread, second-hand book shops and a hundred bars of white chocolate. Kitty Charing can inherit a fortune from her irascible great-uncle Matthew when she marries one of her cousins. Kitty is not wholly averse, if the right nephew proposes. Unfortunately, Kitty has set her heart on Jack Westruther, a confirmed rake. To make him jealous and to see a little more of the world, Kitty convinces cousin Freddy Standen to pose as her fiance. In London with his family, she hopes to render the elusive Jack madly jealous. New friends embroil her in their romantic troubles, sprinkling witty banter with Parisian phrases. Her French cousin, Camille, a professional gambler, has won the heart of Olivia, in turn the object of Jack’s dishonorable intentions. Doltish cousin Lord Dolphinton has fallen for a merchant’s daughter in conflict with his mother. Kitty herself wonders who is really right for her. Freddy is not known for his initiative, nor for his intelligence. His father – Lord Legerwood – is aware of this. His father is awesome. What follows is a beautiful journey in a blossoming father-son relationship. ‘I shall have to hatch a scheme or other,’ [Freddy] decided. ‘Do you think you will?’ enquired Lord Legerwood, regarding him with a fascinated eye. Slowly, over the course of the book (and with far too few scenes for my liking) Lord Legerwood’s attitude towards his son changes. ‘Offended you, sir?’ asked Freddy intelligently. ‘Almost you encourage me to look forward to a brilliant career for you!’ said his lordship, impressed. Freddy has a sister, Meg by name, who is quite flighty. ‘I have thought that any time these past seven years,’ said Lord Legerwood. ‘Freddy, you unman me!’ said his father, profoundly moved. I could harp on about Freddy or the Twist of Pure Wonderousness that can be found in this novel. But I won’t. I will restrain myself. Because this post is dedicated to Lord Legerwood. An epic father. The Coolest Dude to Ever Dude.